These soft vegan almond cookies are sugar-free and gluten-free. Peel and grate the apples, add a bit of lemon juice, a pinch of salt and cook them for 5 minutes, stirring them often. Then, let them rest in the fridge for 10 minutes. In the meanwhile, blend 350 gr of activated almonds into powder and cut the remaining 30 gr in thin slices. Now add the activated almond flour you just prepared to the cooled grated apple. Add the rice flour and the dark chocolate drops. Stir the mixture well together and create small balls of dough, as big as a walnut. Preheat the oven to 180°. Lay them on greaseproof paper and garnish them with the flaked almonds you sliced earlier, and sesame seeds. Bake for 10-12 minutes. Add 40 gr of brown sugar if you fancy them sweeter. 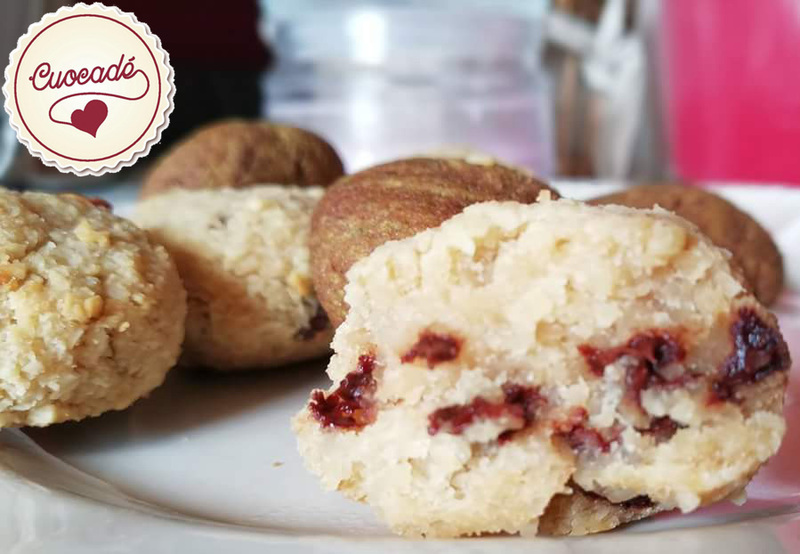 These vegan almond cookies are delicious with a smoothie or some currants for breakfast or as a healthy and tasty snack! 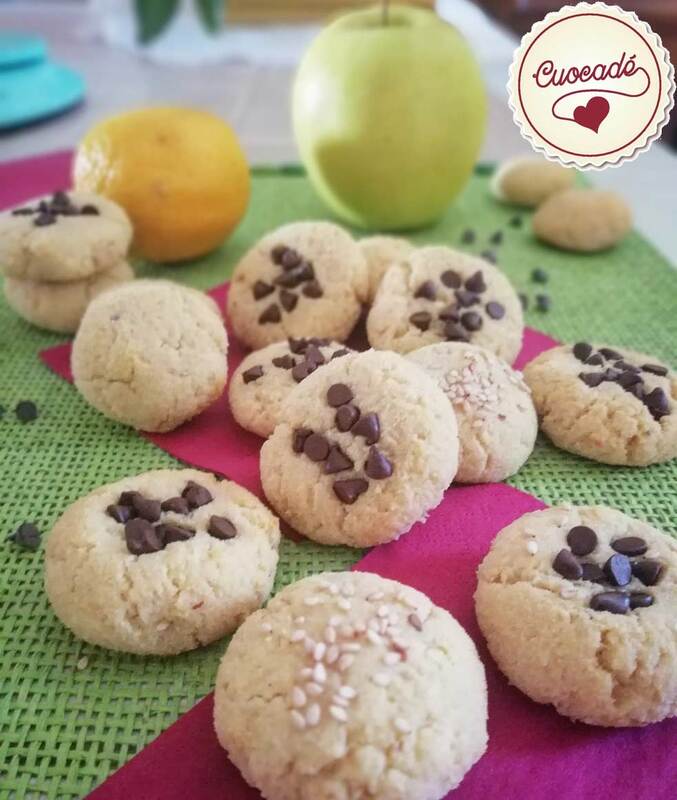 Alice Scarmagnani is an Italian cook, who runs a project called “Cuocadè“, which focuses on creating recipes with – and for – children (being inspired from the Montessori educative system). Follow her on Facebook page, and Instagram channel to learn a little bit more about her project.